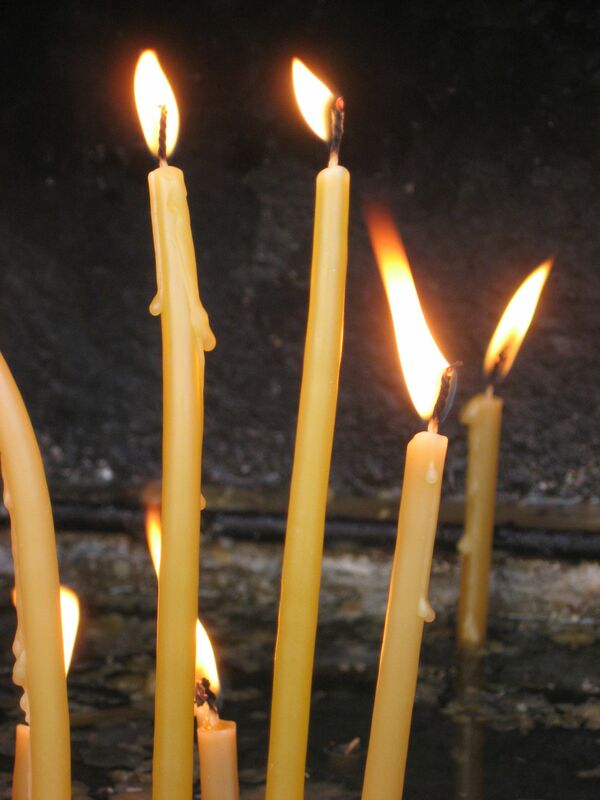 Pascha (Easter) is traditionally the most important holiday for Greeks. This year will be the poorest Pascha in Greece. With many families relying on food banks and clothing donations for children. Pascha is the Greek Orthodox Easter. In 2012, Holy Week observations started at the beginning of the week with Good Friday observed today, April 13th and Easter Sunday on April 15th. Kalo Pascha is Happy Easter in Greek. The new program space at the Centre Branch YMCA is much less a classroom, and much more an engaging, collaborative, technology-rich environment that’s drawn rave reviews from facilitators and participants alike. The idea that FPSYIP and CIC have created much more than a program room for participants was on full display during a recent site visit by Dan Trepanier, National Program Manager, and User Adoption, Wiki Platform Manager, John Zeus. Imagine a room with an impossibly high ceiling, filled with furnishings, artwork and amenities so far removed from a traditional classroom environment that program participants often don’t want to leave the room. That’s the secret behind the converted space used by FPSYIP, CIC and other programs, courtesy of this unique collaborative effort. The new space incorporates technology that includes a smart board, internet-enabled computer, a projector with pull-down screen, a large-screen flat panel TV and a Wii gaming console, with furnishings that range from oversized beanbag futons to an inclusive square of tables and chairs for a dynamic face-to-face presentation environment. One thing is for certain: the FPSYIP space within the downtown London YMCA makes an immediate, yet lasting, impression.